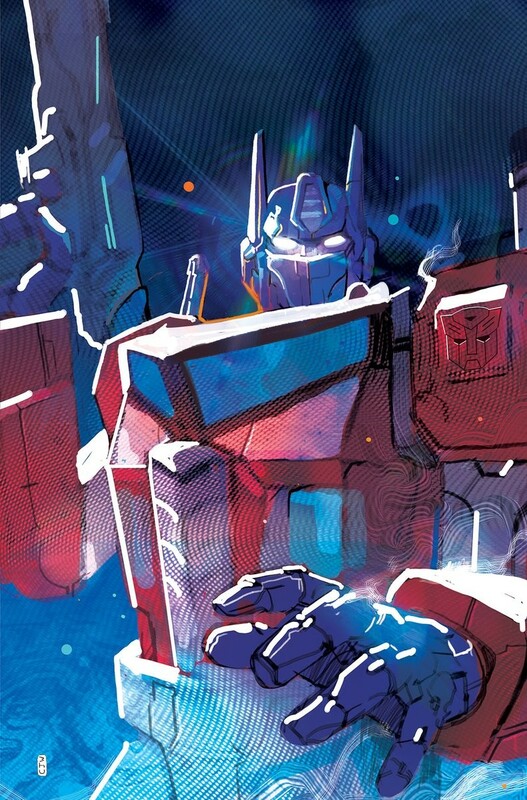 We have a pair of news pieces to bring to you tonight related to the new IDW Transformers series. Up first, we have a new cover to share with you for Issue #7 of the series! 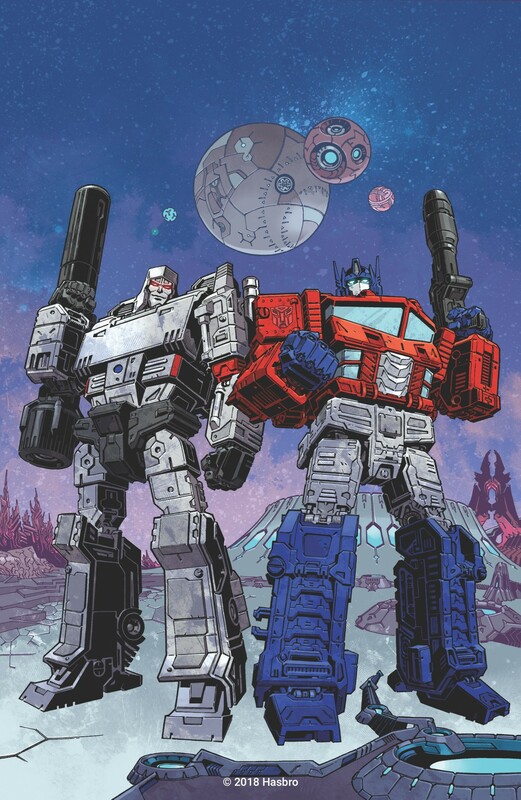 This cover comes to us from Christian Ward, and features Orion Pax in his Siege Leader toy's inner robot design that he is using in the comics. Issue 7 is currently solicited to come out in June. And the other piece of news is a pretty cool little bit of information for those who enjoyed the original IDW run. Andrew Griffith has announced that he will be doing some artwork for the interiors of the upcoming Issue 4, which currently looks to be due May 1st. Griffith also has the honor, courtesy of the issue and pages he will be drawing, of designing a brand new character for us! While he cannot share her name or really anything about her yet, he was able to share with us her design, which looks pretty dang cool! Check out the cover and the new yet-to-be-named character below, and let us know what you think in the comments section below! I like the design. I hope we get a figure of it. avarathriul wrote: Mistress of Flame? ^^This. Looks like she may have a beast mode, too? Seems different from everything we've seen thus far, including other newcomers. I got an Airazor vibe too. Be nice to see her in modern fiction. It's probably not her but it is a cool design. Windsweeper wrote: I got an Airazor vibe too. Be nice to see her in modern fiction. 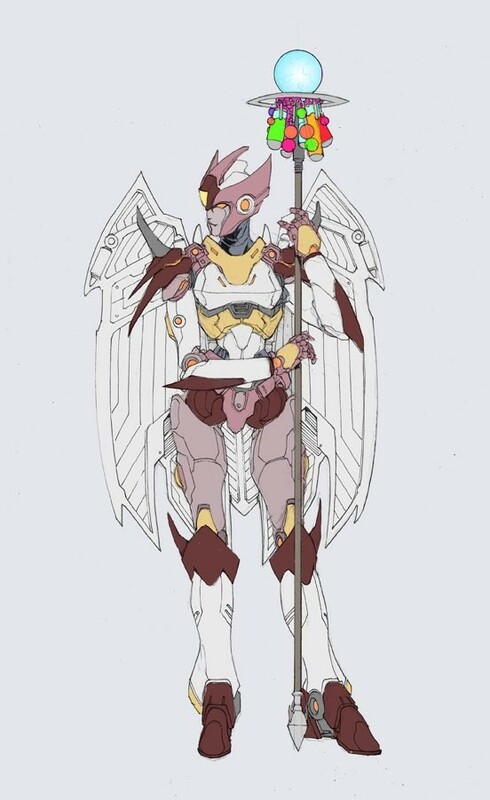 It's probably not her but it is a cool design. 3,689 pages were recently viewed by 554 unique visitors. This page was viewed 1 times on Thursday, April 18th 2019 5:41am CDT. © 2019 Seibertron, Inc. DBA Seibertron.com. All Rights Reserved. Established June 2000. Seibertron.com is owned by Ryan Yzquierdo.